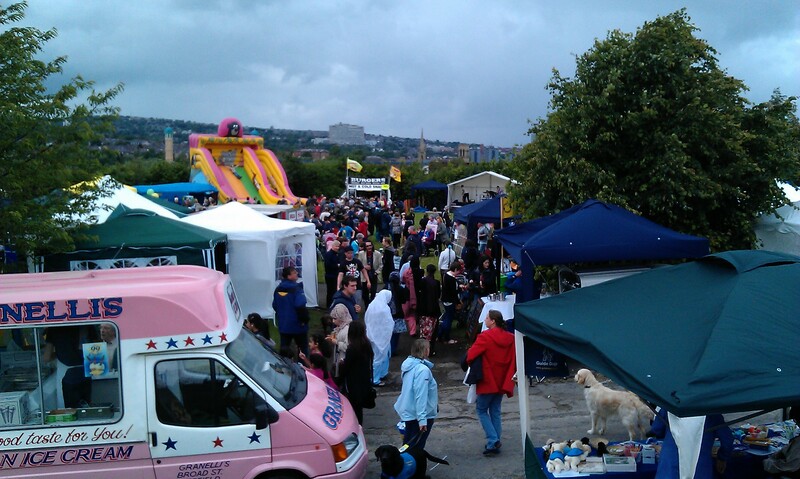 Heeley Festival 2012 | IT'S HAPPENING IN HEELEY! Thanks if you came to the Festival yesterday – really hope you enjoyed it :), we thought it was another great day despite the weather! 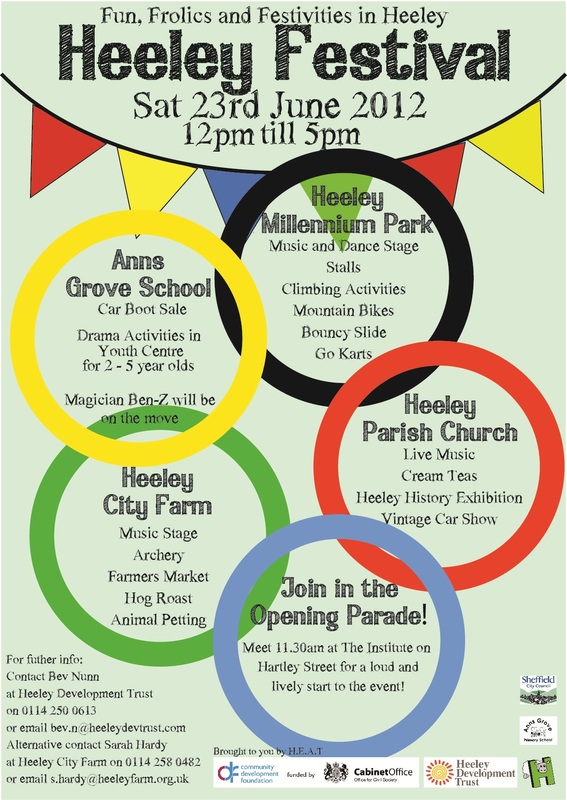 The event is organised by the Heeley Events & Activities Team (HEAT) which is made up of local residents and workers. We are keen to welcome new members on board to help with this years Festival. There are many different ways that you could help if you have some time to spare, choose from helping with stall bookings and entertainment through to publicity and help on the day to set up and close down. 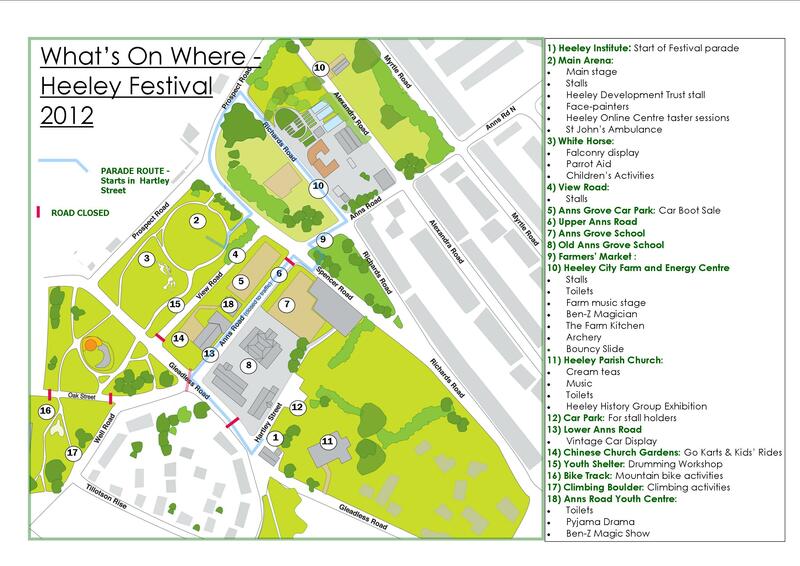 We will be meeting 4 times between now and the Festival date at local venues, and our next meeting will be Thursday April 26th, 6pm at the Heeley Parish Church on Gleadless Road. If you’d like to get involved or would like to find out more please email bev.n@heeleydevtrust.com or call Bev Nunn on (0114) 250 0613 or simply come along to the meeting. If meetings aren’t your thing don’t let this stand in your way! There’s still loads of ways you could help and we’d love to have you on board.